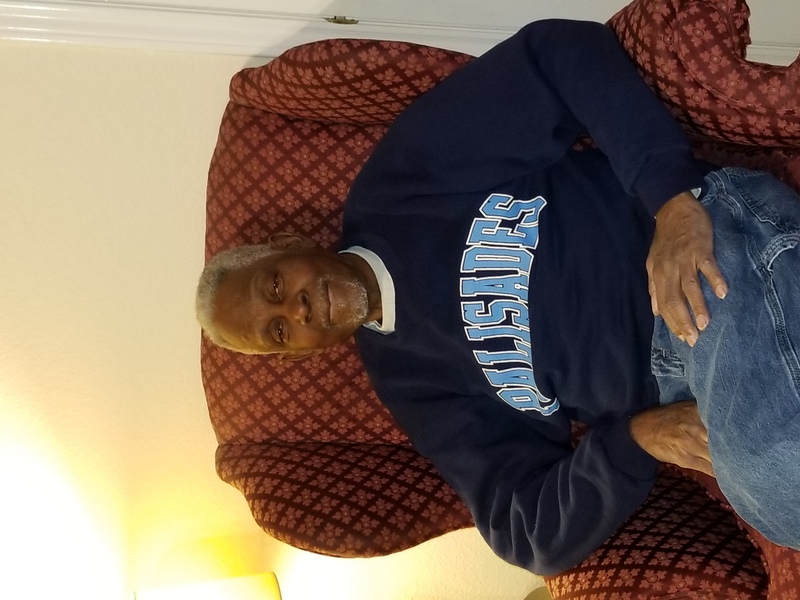 Herman West of South Bend, IN, passed away peacefully surrounded by his family on Aug. 23, 2018 in Garland, TX at the age of 78. Herman was born in Leland, Mississippi on January 25, 1940 to Silas West, Sr. and Annie Mae West. The family migrated to South Bend, Indiana in 1944 when Herman was 4. He attended Benjamin Harrison Elementary School and later Riley High School. Herman was a standout athlete in cross country, basketball and track and field and an outstanding student at Riley High School. He graduated in 1959 and subsequently attended Indiana University in Bloomington where he majored in Education. During his senior year of college, he was drafted into the U.S. Army where he served two years and earned an honorable discharge. Following his service in the U.S. Army, he returned to South Bend and started his career with the U.S. Postal Service as a clerk. He rose through the ranks to become Director of Finance and Director of Human Resources at the South Bend Post Office. He later became the Regional Director of Human Resources at the Milwaukee, Wisconsin Post Office until his retirement in 1996. 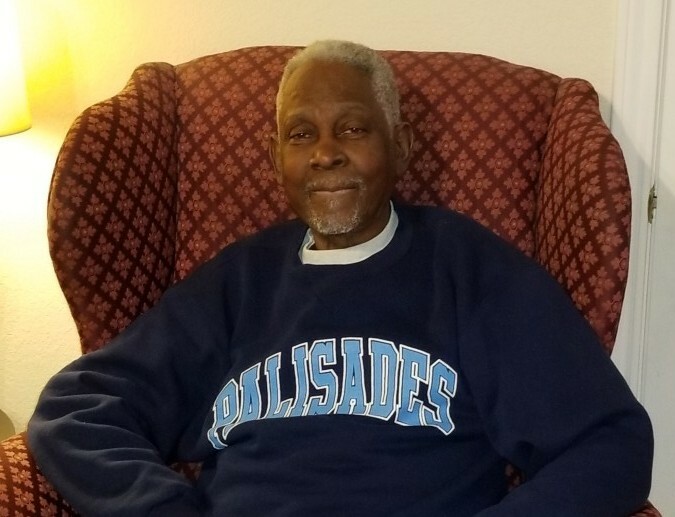 During his life in South Bend, Herman was active in the community. He served on the Board of Directors at the South Bend Post Office Credit Union, as President of Leeper Park Tennis Club and President of the South Bend Racquet Club. He was also an avid traveler, golfer, gardener, coach, tennis and card player. Left to honor Herman and remember his love are his four daughters Tonya West Verse, Brenis West Ansong, Twana West, and Carman West; six grandchildren Brionna Verse, Kennedy Verse, Lauren Ansong, Edward Ansong, Brooke Jefferson, and Erron Gaddie; niece Danoris Jenkins Chinn; great-niece Darrein Grimme; and eight siblings Lestene Pettus, Dan West, Silas West, Jr., Maxine Heiermann, Terry West, Sr., Linda Green, Kenneth West, Sr., and Patricia West. Herman’s final resting place will be at Riverview Cemetery in South Bend, Indiana. In lieu of flowers, contributions may be made to Leeper Park by clicking on the following link: https://www.gofundme.com/south-bend-parks-improvement-fund. A celebration of his life will be held on September 8, 2018 at Pinhook Pavilion, 2801 Riverside Dr., South Bend, Indiana 46616 from 4:00-7:00 pm. Please dress casually and wear Herman’s favorite sports team (Notre Dame) colors of green, blue and gold.